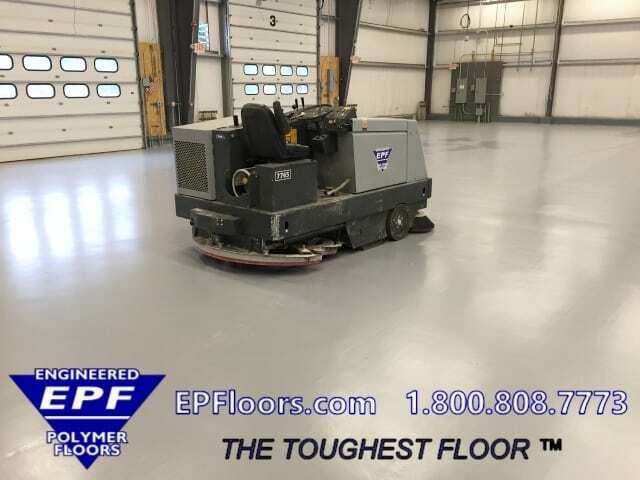 Industrial Flooring in New England | EP Floors Corp.
EPF is a major applicator of industrial flooring, throughout northern and southern new england. Our epoxy flooring and troweled urethane floors are specified in manufacturing, food processing, ESD flooring facilities, aircraft hangars, and military/government facilities. Our seamless high performance flooring, ranging from $3-12 per square foot, can be a cost effective flooring solution, providing many years of good service. Our customized industrial flooring solutions include epoxy and urethane coatings, from Puma-Crete® troweled epoxy and urethane resurfacers. We have over 30 years of experience in New England. 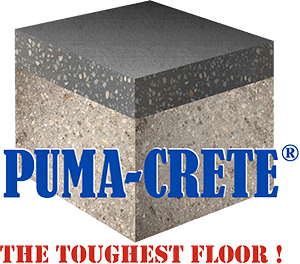 Since we are vertically integrated, we are capable of providing complete concrete consulting assistance, which includes testing concrete, concrete contracting, as well as and application of new industrial flooring. 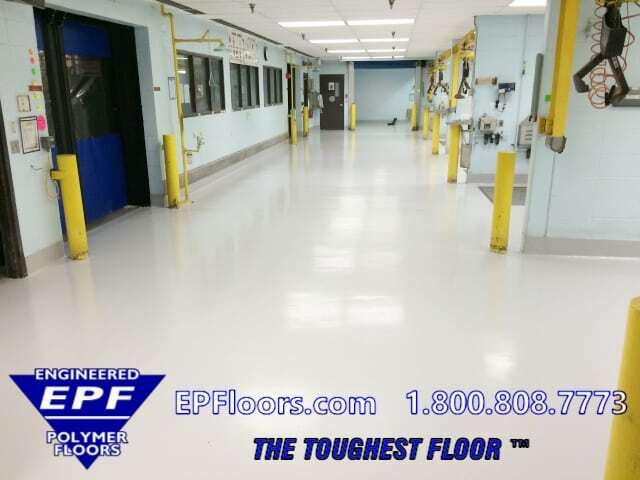 EPF has completed over 10 million square feet of various industrial flooring types, throughout CT, MA, RI , New England. 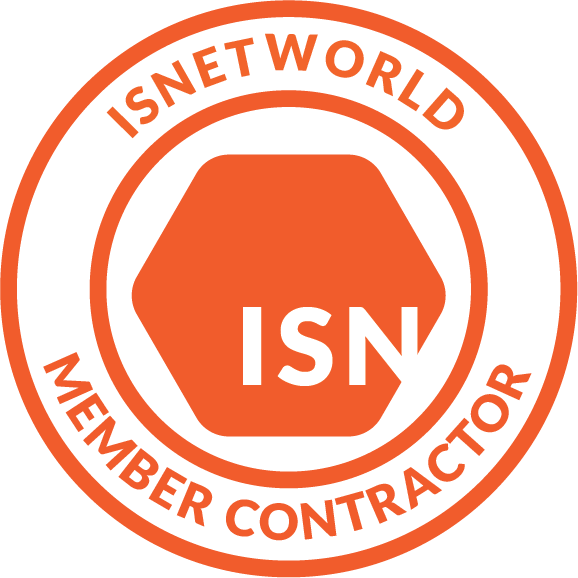 We are a turn-key contractor, providing installation with our own company crews. We have invested over $1M in surface prep equipment, to capture dust, prep the surfaces efficiently, and provide the absolutely lowest disruption, Our work may be done over holidays and weekends, to eliminate downtime. Due to our high standards, and quality workmanship by our craftsmen, customers return to us again and again, over the years, as they grow! This includes new areas, expansions/additions, and re-alignment of their facilities, and referrals to their customers ! Our flooring is not only cost effective, but also tough, abrasion resistant, easy to clean, with custom textures for slip resistance. Surfaces are chemical resistant, with customized chemical resistance for extreme concentrated chemicals. Finishes are available in flat, satin or high gloss. Major regions of Connecticut include Stamford, Hartford, New Haven, New London. Massachusetts service includes Boston,Worcester, Springfield, New Bedford, Pittsfield. Servicing Providence and throughout Rhode Island.